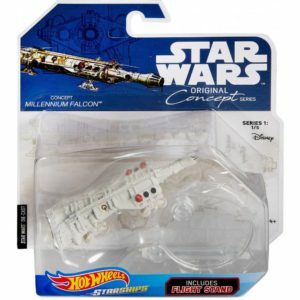 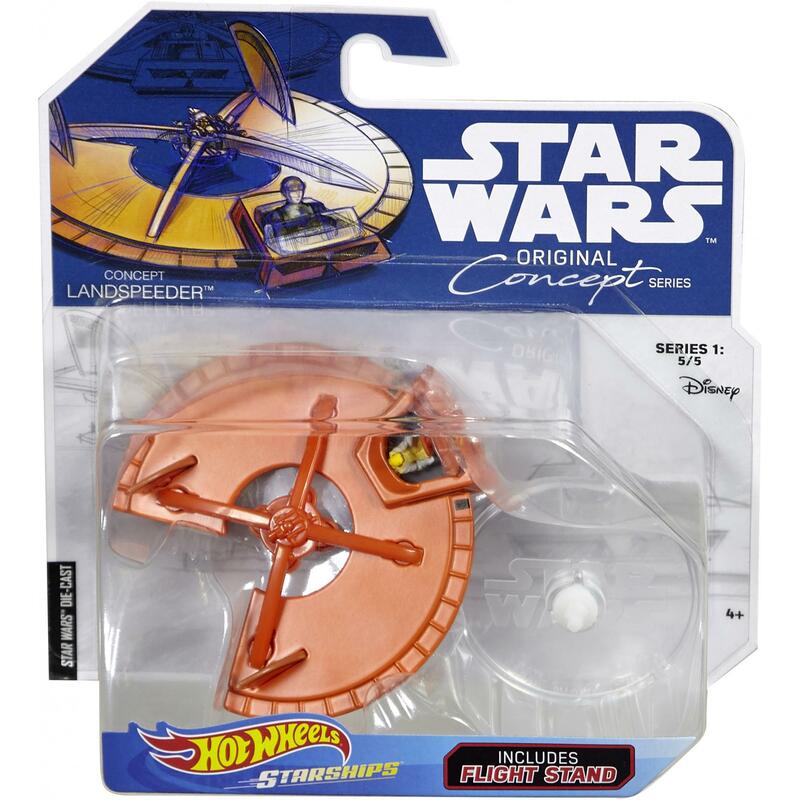 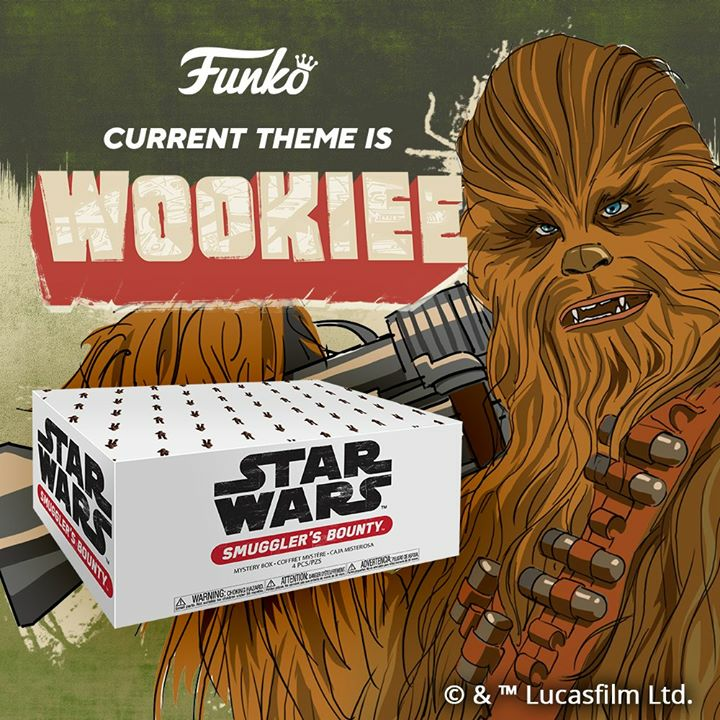 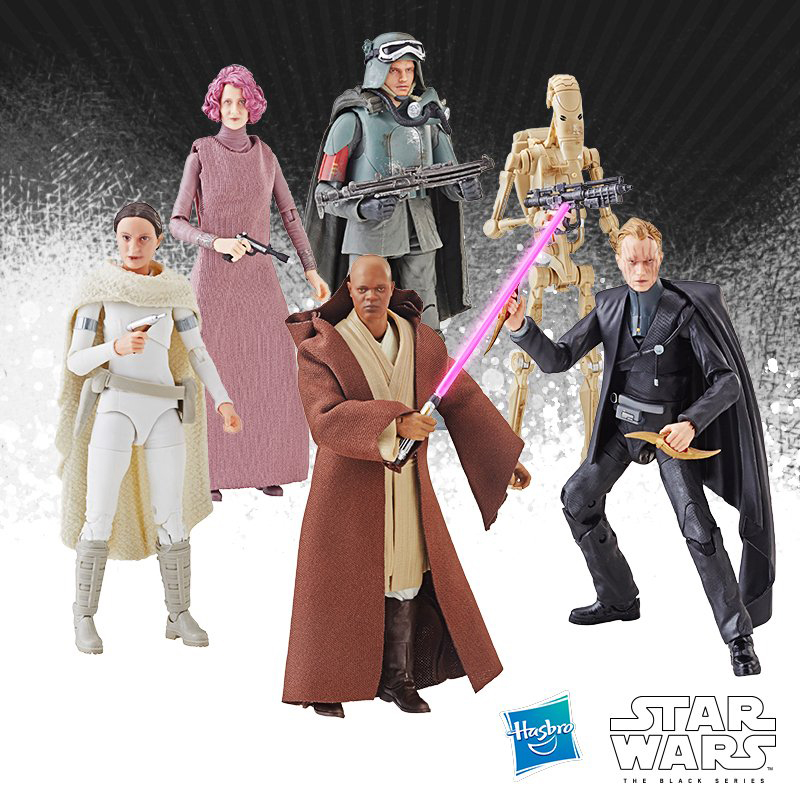 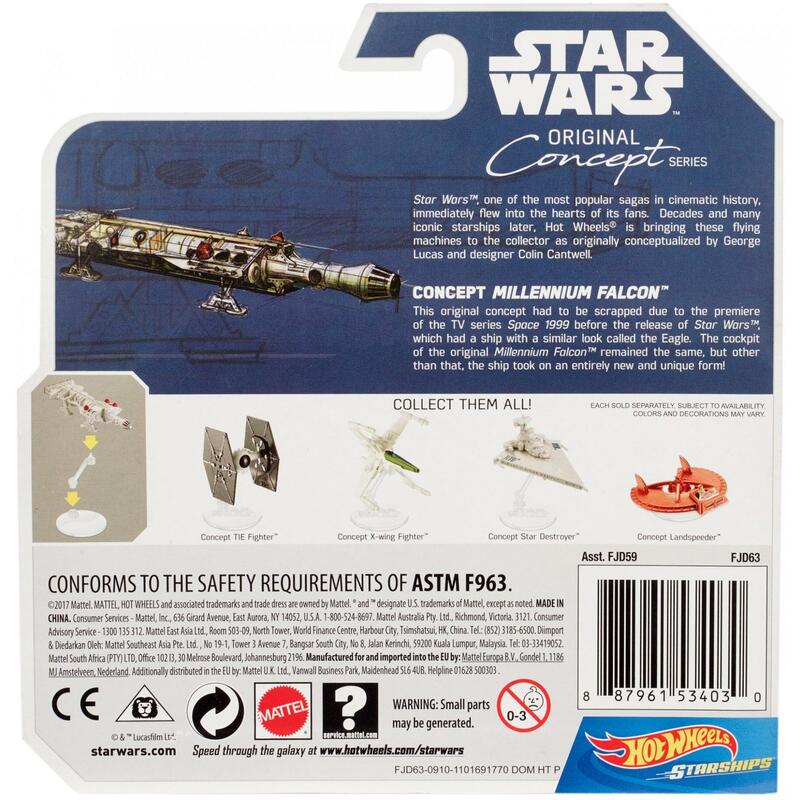 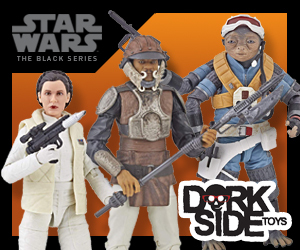 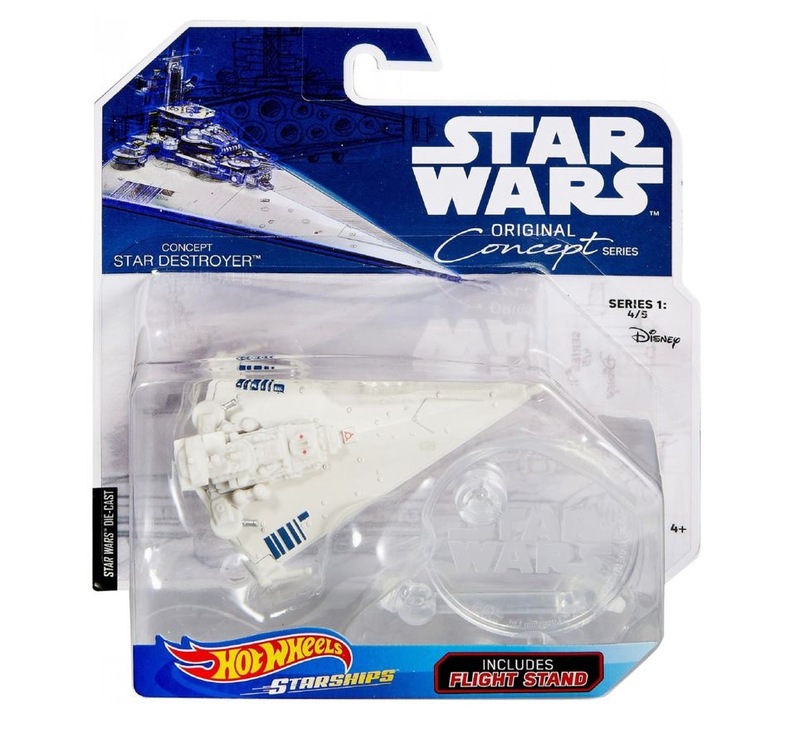 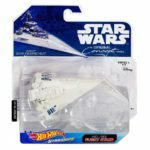 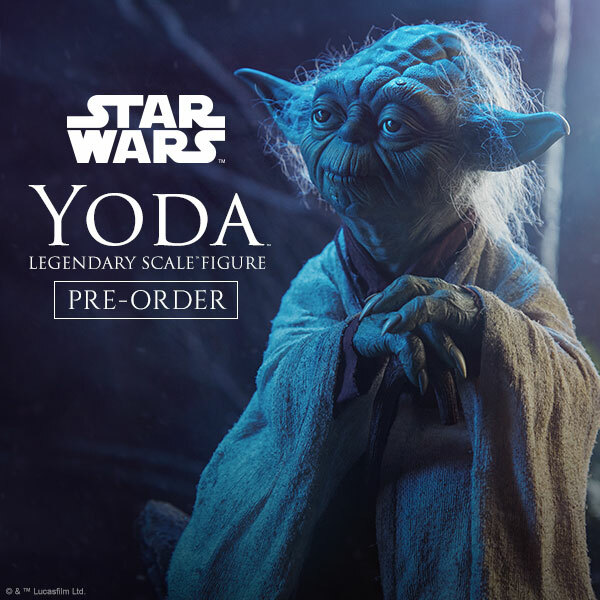 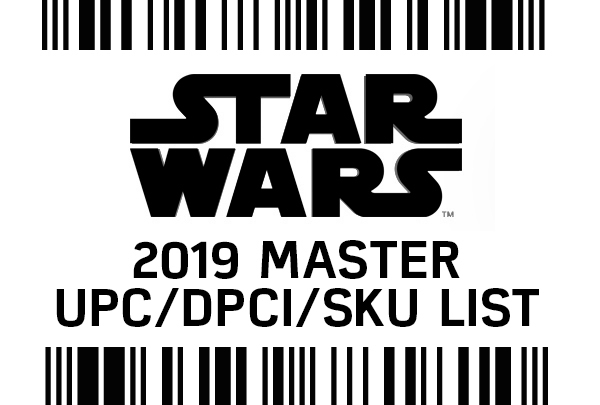 New images have surfaced on Walmart.com confirming a few of our Master List entries for a line of Original Concept Series Star Wars vehicles. 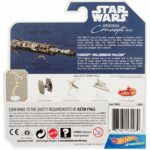 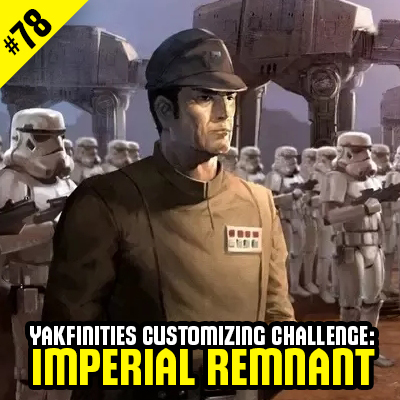 Series 1 consists of 5 ships including a Landspeeder, Millennium Falcon, Star Destroyer, TIE Fighter and X-wing Fighter. 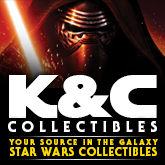 Click on through for some images and thanks to the Star Wars Hot Wheels Collectors group on Facebook for the alert.